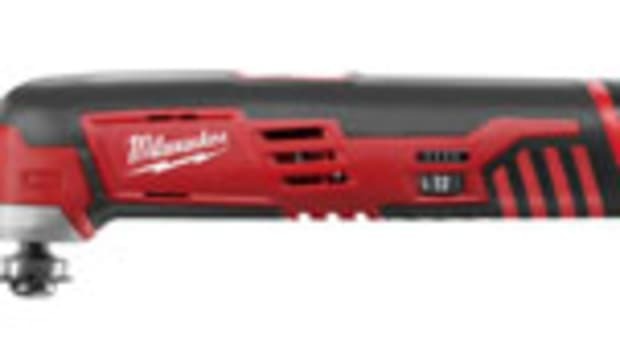 Milwaukee Tool says it will expand its hand tool line with the launch of several new products in October. 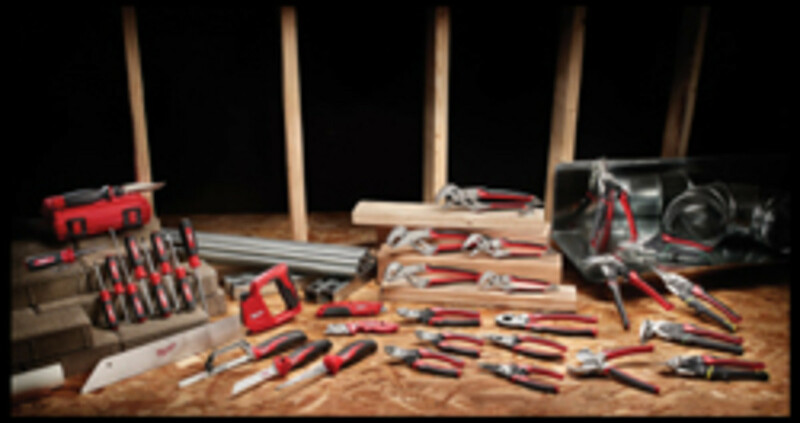 With a focus on delivering innovative solutions that increase productivity, the new products will fall into three new categories which include pliers, snips, and PEX cutting, according to a company release. 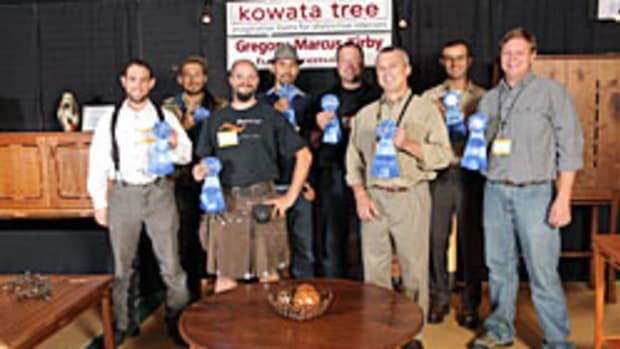 “We are committed to rapidly grow our new hand tool business,” says Tim Albrecht, the company’s director of marketing. 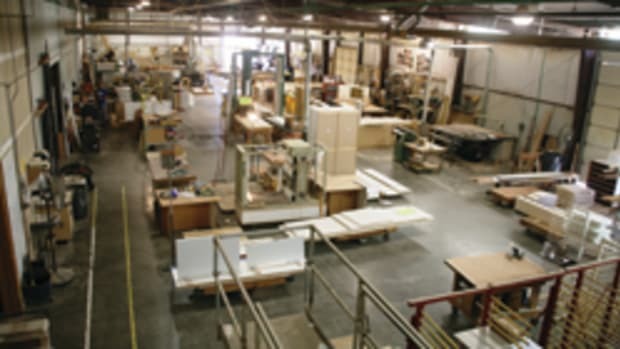 “We continue to add more resources to this business unit and further invest in its development. 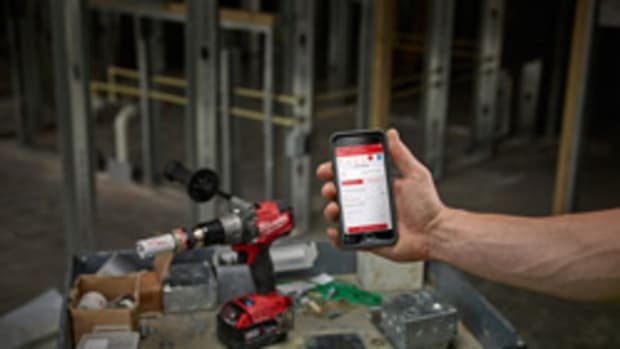 Milwaukee Tool’s approach of understanding our core user’s needs, and then creating new-to-world designs that solve key user problems, has set us apart. The new hand tools include quick-adjust reaming pliers, tongue and groove pliers, aviation snips, and a PEX/tubing cutter. 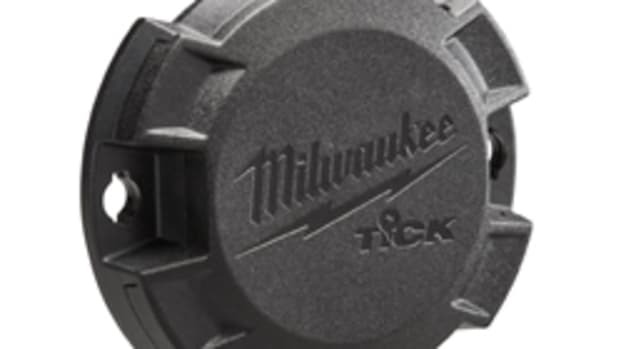 Milwaukee will also introduce a family of 6-in-1 tools.